A power "platform" for Arduino Pro Mini's? Is there anything better? Ideas? Comments? Then, just use double-sided tape to secure the Pro Mini to the power pack, and done. The three on the left are very close to the size of just 2x AAA batteries. 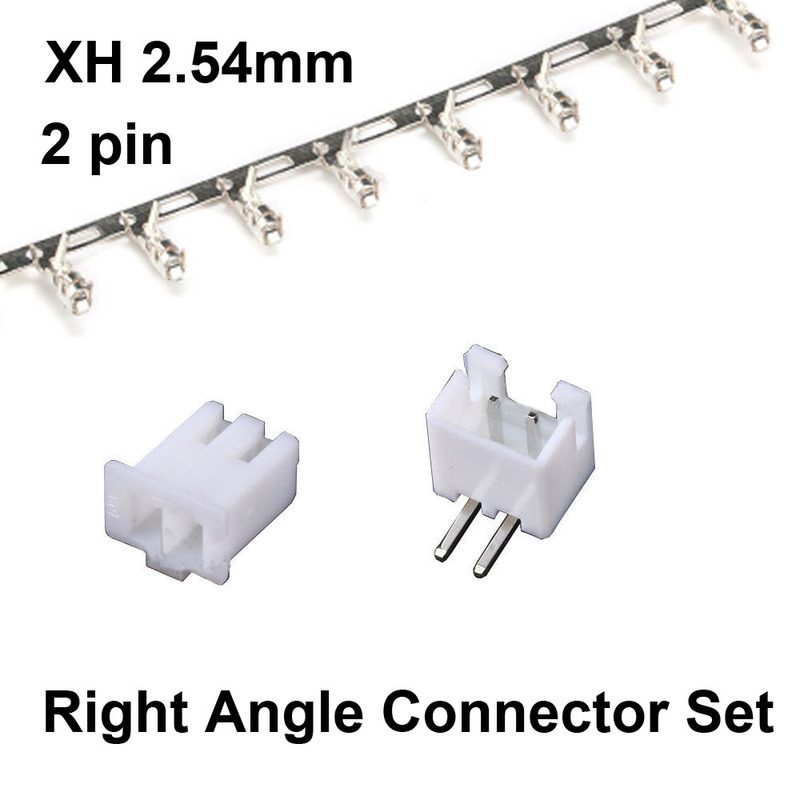 One of the two on the right uses a JST-XH connector. The next iteration of the LoRa shield PCB will have that JST connector plugging in from the side so that it doesn't interfere with the FTDI connector as much. I think that for connecting to custom made PCB's, the JST connector doesn't actually make much sense, but it would make sense if plugging into a COT power pack.